The large oil paintings in the guest rooms were created by the artist Romana Leitner in one of her rarely commissioned works as well as the small originals of our guest guidance system and the two oil paintings in the Lounge that symbolize the hotel and the 2 hosts. Romana Leitner lives and works in Gamlitz in southern Styria. 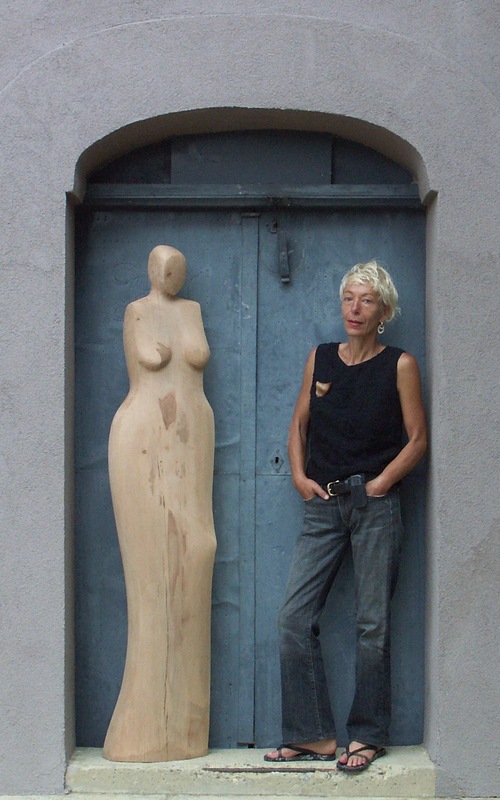 She presents her current work, oil paintings and sculptures made out of hardwood and stone, in the "Kunstraum Welles", her workshop and studio.